Abu Dhabi, August 2017: The Arts Center at NYU Abu Dhabi (NYUAD) is ready for its opening show, as Lucinda Childs Dance Company raises the curtain on another exhilarating season. Lucinda Childs Dance Company brings their signature work from the late 70s, a follow up to Childs’ and Philip Glass’ collaboration on Robert Wilson’s landmark opera Einstein on the Beach, to the Capital for the first time. 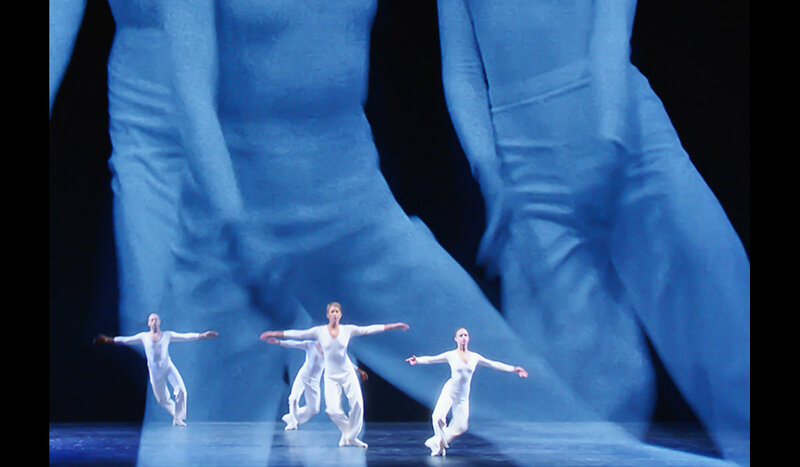 With music by Glass, eleven dancers seamlessly interact with an original film of the performance by Sol LeWitt, which in turn forms the work’s décor. Don’t miss this performance as it is the last tour of Dance after the 10 year revival. Lucinda Childs is a postmodern choreographer, dancer, and actress whose compositions are known for their minimalistic movements yet complex transitions. The musical score was written by Philip Glass, who is regarded as one of the most influential composers of the 20th century. The film was created by visual artist Sol LeWitt, who was prolific in a wide range of media including drawing, printmaking, photography, painting, installation, and artist’s books. The upcoming season also has an expansive selection of Off The Stage events. And the Lucinda Childs Dance Company is no exception to this, offering a dance workshop, an artist talk about the revival of historic works presented in collaboration with the NYUAD Art Gallery, as well as a post-show Q&A, along with artist visits to selected NYUAD academic classes. Open to all (except for academic classes), these events give residents of the UAE a deeper, more intimate insight into the arts.